Now, a concrete answer has arrived to that question, in the form of the product known as Social Metrics Pro. As this plugin is so simple to use, and gives so many SEO ranking benefits we now install it as standard on all of our SuperBlog customers sites, that way everyone can easily and automatically keep track of the social signals they are making and helps them deliver against their social media strategy and policies. The best part of using Social Metrics Pro is its simplicity. This is what makes it possible for even the most amateur online marketer to use this tool and harness its potential to gauge the online popularity of their website. 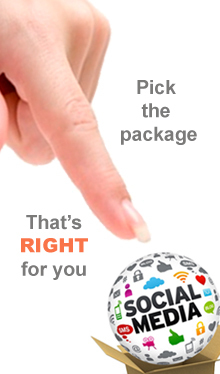 Social Metrics Pro is driven by a dashboard that keeps track of the social status of the content on the website. The dashboard is simplified with a system of colour coding. Different colours indicate the relative popularity of the posts (see image below). 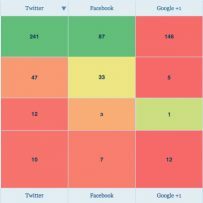 Reds indicate posts that are performing poorly on the social networks, while greens indicate posts that are performing well on the social networks. As the poor performing posts are worked upon, the reds turn into greens, which is a direct measure of the improvement of the social signals of the website. Social Metrics Pro also allows the optimiser to directly transfer the output into a Microsoft Excel file. 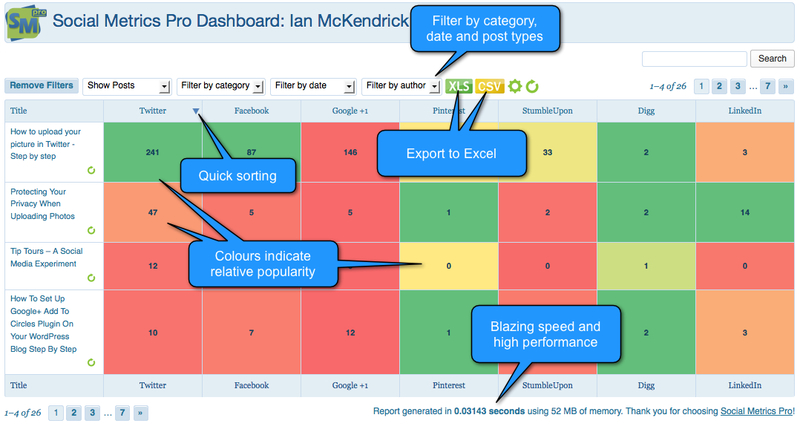 This can be used to further analyse the performance of the website. These files are viewable on all spreadsheet processors. 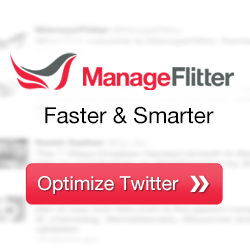 The best part of Social Metrics Pro is that it is available as a plugin. Once installed, it sits pretty on the taskbar of the browser, until it is called upon to perform its analysis. 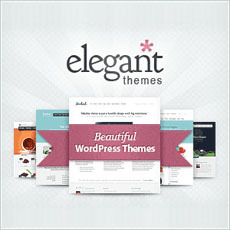 The plugin works for any blog that has been created on WordPress, upwards of WordPress 3.2 version. Its access is also available through the admin dashboard of WordPress as well. There are many small features that help the newbie optimiser immensely. For instance, the webmaster can choose to refresh their data. The frequency can be preset, which helps to give an updated version of the social networking status of the blog at any required time. The plugin begins performing as soon as it has been downloaded and installed. Once installed, the plugin keeps on updating itself. There are free lifetime updates provided with the plugin, and a dedicated technical support team helps people with any issues that they might have. My final verdict is that Social Metrics Pro is an awesome tool for anyone wanting to tap into the potential of social media marketing to bring their website on the top of the search engines. If you have any apprehensions about its functionality, you might put them to rest as this is one of the easiest social optimisation tools that I have come across. Click the link below for more information.